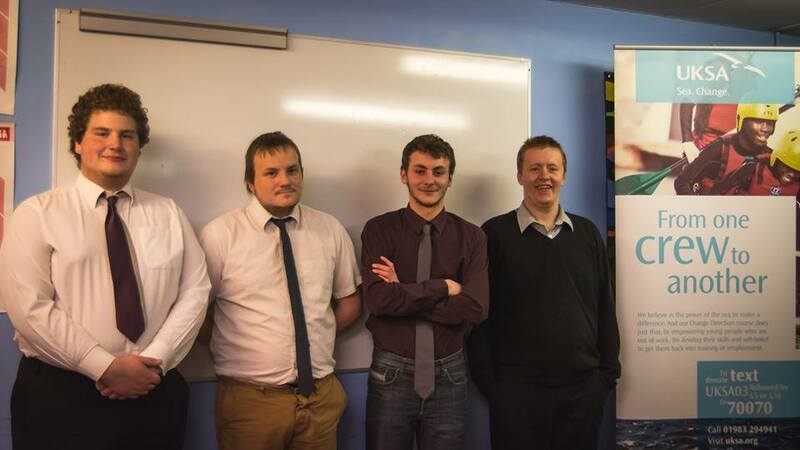 Young unemployed people from Southampton have seen their prospects start to improve thanks to a UKSA Back to Work programme and funding from the Department of Work and Pensions. The participants took part in the six-week part-residential course Aweigh Ahead, after their JobCentre work coaches recommended the programme. The highly successful course combines on-water experiences with work experience in the local community. Importantly, participants find the healthy routine and positive environment of UKSA raises their aspirations, motivates them and gives them qualifications to enable them to seek work. They are all offered one-to-one mentoring and support, and careers guidance as part of the programme. The next course for Southampton starts in the New Year.